£50 deposit will secure your booking,Balance due 4 weeks prior to holiday. £50 security Bond required, this is refundable within 14 days of holiday ending if caravan is left clean and tidy as found and there are no breakages/damage. 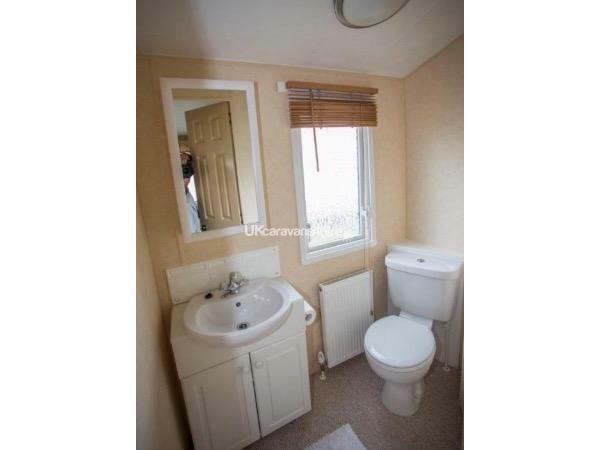 Family owned 3 bedroom caravan, maintained to a high standard. Fully equipped. 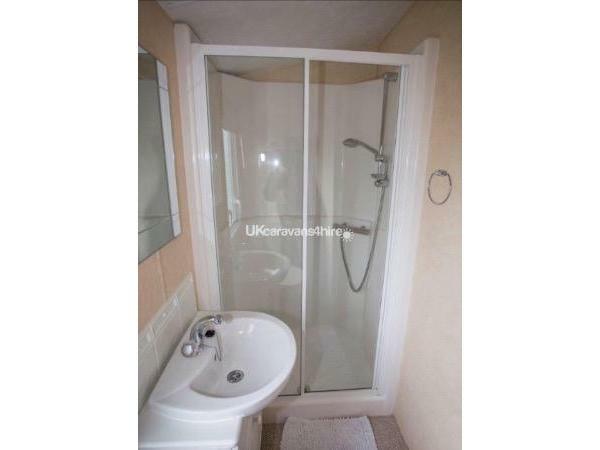 Central heating and double glazing throughout. 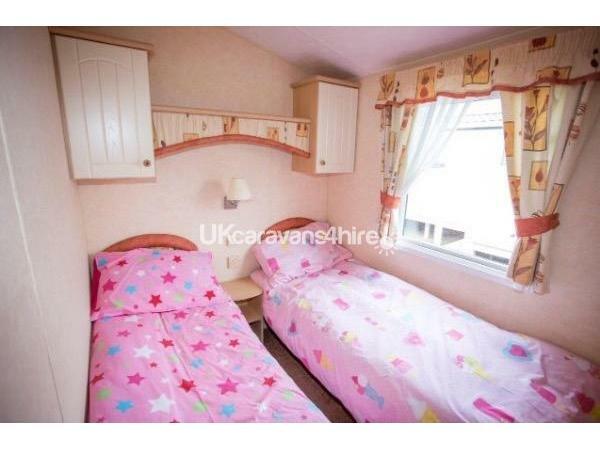 2 twin bedrooms both with wardrobes,portable DVD Player, DVD's and Children's games. Double pull out bed settee in lounge. Fully equipped kitchen including kettle, toaster, fridge with freezer compartment, gas oven, microwave, cutlery, crockery and utensils, iron and ironing board, Hairdryer. 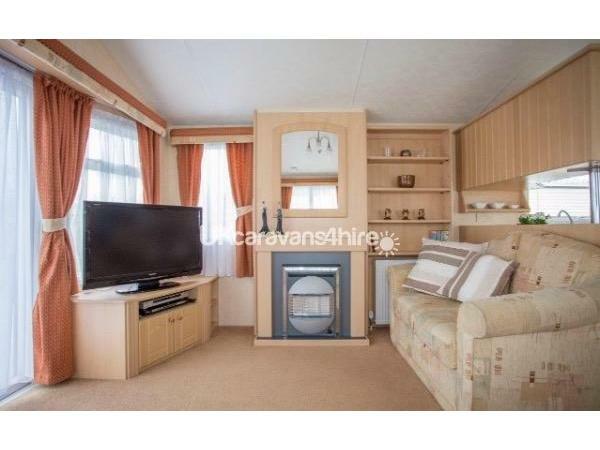 40" Freeview TV in lounge along with DVD player, Gas fire, and dining area. Own parking space and patio area with garden chairs. Stayed in this caravan 6-10th August,we had a fantastic time! The van was immaculate, comfy & spacious, there was plenty games to keep the kids happy! Would highly recommend to anyone. Thank you for a great review. Glad you enjoyed your stay. Hope to see you again. 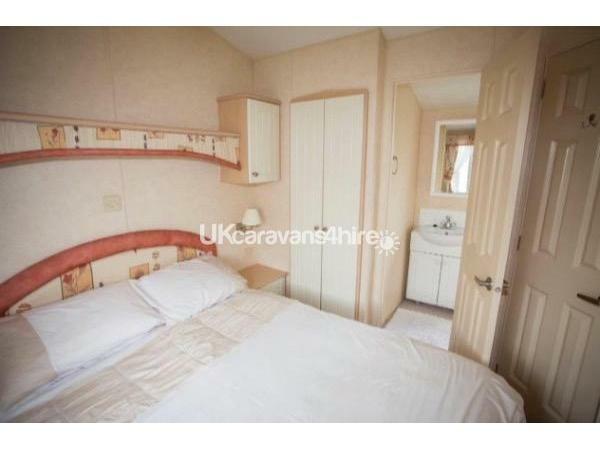 Lovely modern caravan, With all the home comforts. Spotlessly clean, With everything in full working order. Nice quiet location. Greated by owner on arrival, very helpfully, and friendly. 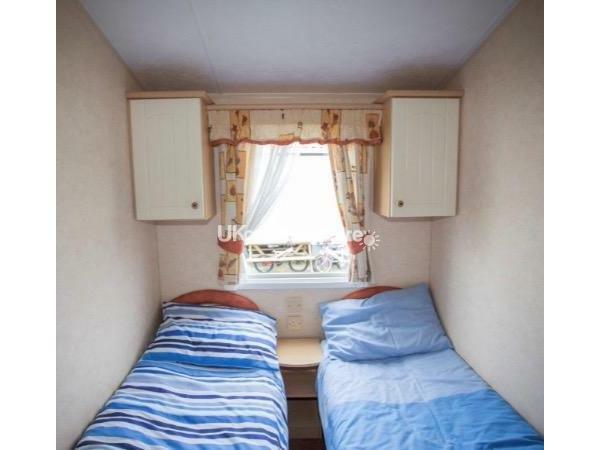 We would highly recommend, Probably the best caravan we have had the pleasure of holidaying in. Thank you! Lovely to meet you all. Hope to see you again. Thank you! Lovely to meet you all. Hope to see you all again. Had a great time in the caravan. Lovely, clean and spacious. The caravan is on a great site with plenty to do. Cant wait to go again. 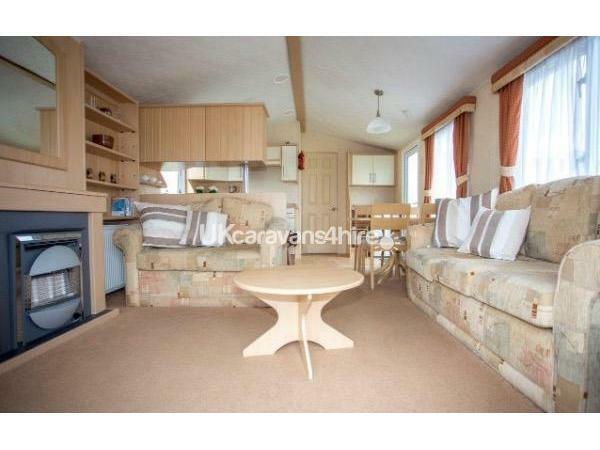 Lovely caravan, it is comfortable, spotless and well looked after, like home from home & has everything you may want. Owners are lovely & friendly too. Definitely recommend. Had a great weekend. Caravan was lovely and modern and well looked after. Had everything you could possibly need. Highly recommend. Thanks for your lovely comments. Glad you enjoyed your time in our caravan. Hope to see you again. 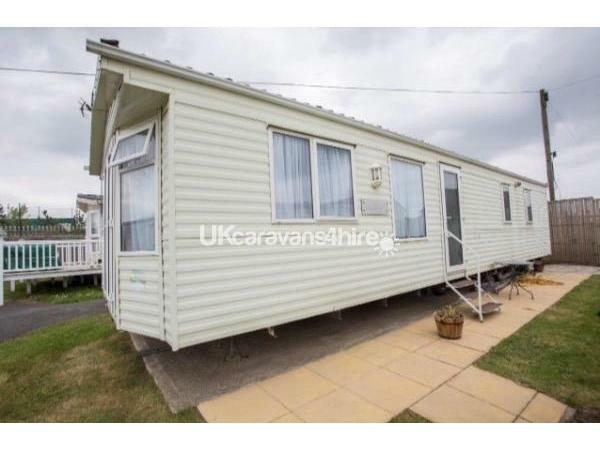 My family and I stayed in this caravan on Bank Holiday in May 2017, a lovely holiday park for a short break with a great swimming pool for the children. Fantastic customer service from the owner, she really does take pride in the caravan she rents out. 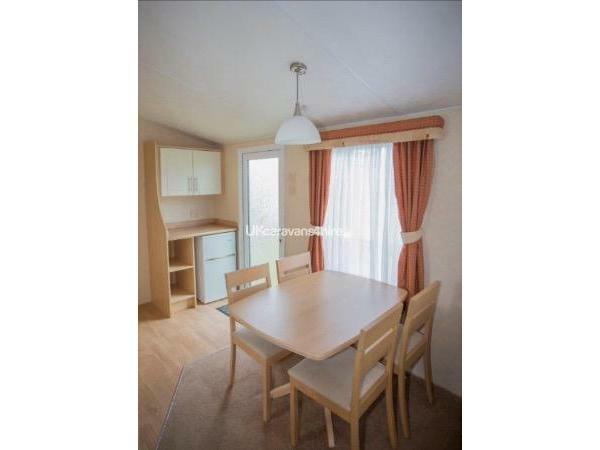 The caravan is absolutely spotless with cleanliness and is maintained to a very high standard and homely. We wished we could have stayed longer because we had a great holiday break and thats all thanks to the owner! 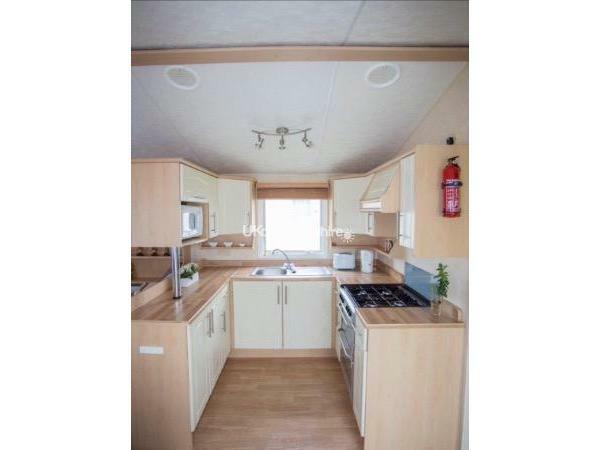 If you are looking for a caravan to stay in with your family, with a friendly holiday park I couldn't recommend this more. We are hoping to book again very soon. Thanks for your lovely review. So glad you enjoyed staying in out caravan. It was lovely to meet you all. Hope to see you again soon.